BANTRA ST.THOMAS' HOME WELFARE SOCIETY. Welcome to the internet site of The Bantra St. Thomas' Home Welfare Society (BSTHWS)! Ours is a charitable tuberculosis hospital situated in Howrah, the neighbor city of West Bengals capital Kolkata. The hospital belongs to the Diocese of Calcutta, Church of North India (C.N.I), and is supported by a German Doctors Organization ( German Doctors e.V., Bonn, Germany). This hospital is specialized on tuberculosis (TB) and offers 42 free beds for women with complicated tuberculosis. All our indoor patients come from the poorest sector of the society. They suffer from sputum positive pulmonary TB, multidrug-resistant tuberculosis, or tuberculosis of the spine, the brain or the abdomen. 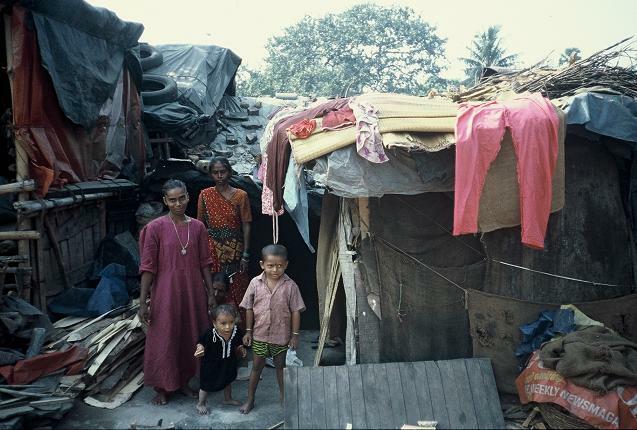 Some of them are double infected with TB and HIV or do have other concomitant diseases like Diabetes ("Sugar"). 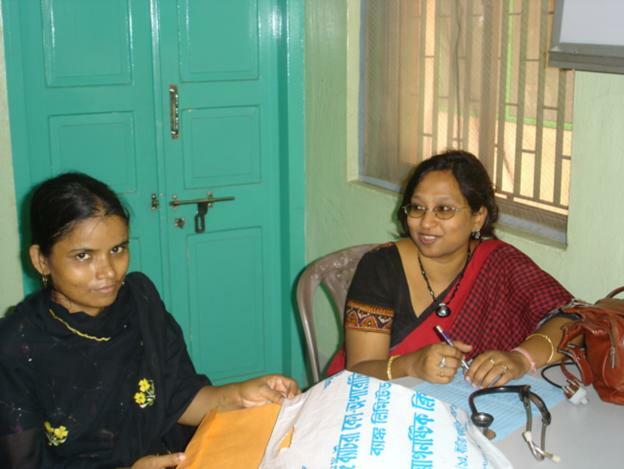 Next to the indoor services, BSTHWS runs a large Tuberculosis outpatient department that offers freemedical services to the population of the nearby large urban slums of Howrah. The BSTHWS OPD functions as a Designated Microscopy Center under the Revised National Tuberculosis Control Programme (RNTCP) and has an own ambulatory TB-treatment centre (DOT-centre). 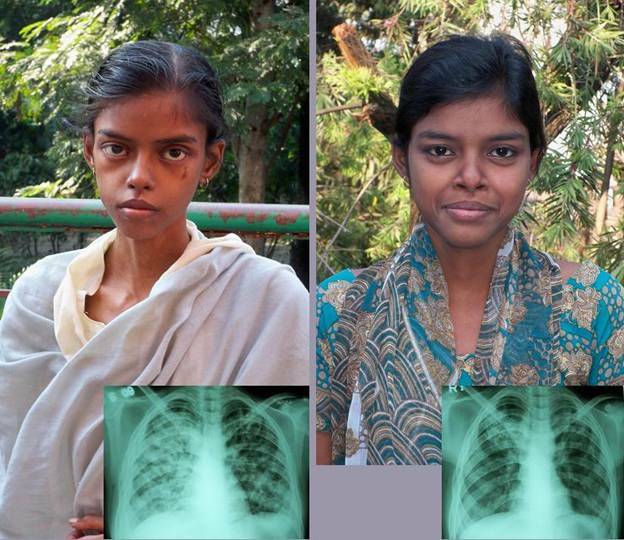 Through the OPD services, every year around 500 new patients are identified as suffering from Tuberculosis. The BSTHWS supports and supervises five DOT-centres in the nearby urban slums to enable TB-patients to take their treatment near to their home. There is a special project that involves the private practitioners of the local slums to cooperate with the RNTCP. It is a Public Private Mix project and described in detail on our Website "PPM - Project". 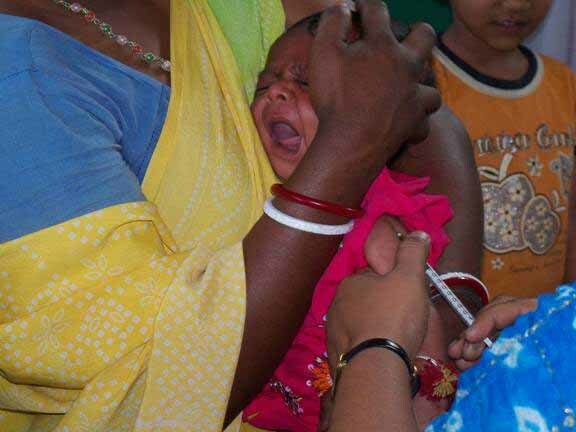 Next to its activities to fight tuberculosis, Bantra St. Thomas' Home Welfare Society runs a large immunization campaign to protect the children of the slums of Howrah and Kolkata from various diseases.